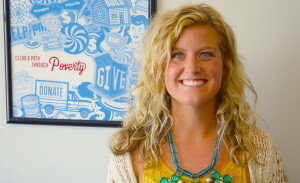 Kait Madsen is Nebraska Appleseed’s new Field Organizer for Health Care and Economic Justice. When Kait Madsen was looking for ways to get involved on her college campus during her first year at Loyola University in Chicago, she knew she wanted to help others find solutions to problems in their communities. “I’ve always been interested in human rights and making a difference,” she said. That interest sparked a passion for organizing, and led Kait on a path to become the newest member of the Nebraska Appleseed team as a Field Organizer for our Health Care and Economic Justice programs. While in Chicago, Kait helped operate Loom Chicago, an organization that empowers refugee women through entrepreneurship by creating a marketplace for them to sell unique, homemade goods. She also was the editor of BROAD Magazine, an online publication that focuses on issues of women and social justice. Kait also has worked as an organizer with Oxfam America, an organization that works across the world to fight the causes of poverty, hunger, and injustice. 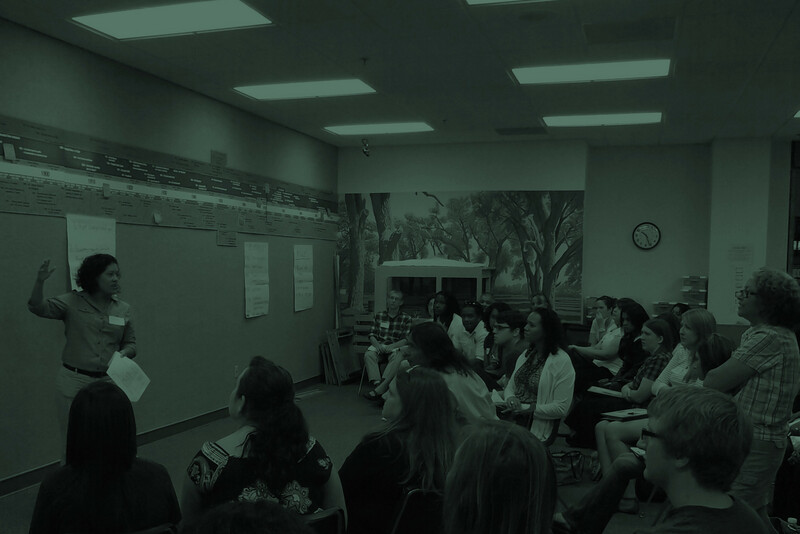 She worked with student, low-income, and immigrant communities to help them find their voice to be a part of solutions to issues that affect them. The foundation of effective organizing, Kait said, is bringing people of many backgrounds together around a shared interest. Authentic relationships build trust and belief that a growing chorus of voices can lead to real, positive change. Originally from Council Bluffs, Iowa, Kait is excited to be back closer to her hometown, working on issues that affect people in Nebraska. At Appleseed, she will build relationships across the state, showing Nebraskans how they can use their voice and take action to increase access to justice and opportunity for all Nebraskans.